Starting this past Tuesday, Microsoft started their annual Summer Ultimate Game Sale on the Marketplace. It’s become a bit of a summer tradition for the Marketplace, especially since the Summer of Arcade has more or less been phased out. And just like that event, the Ultimate Game Sale is a fantastic part of the gaming year. It’s no secret that the summer months are the slowest period in gaming. There tend to be far less major releases, instead supplanted by the major conventions all around. The Summer of Arcade used to highlight new smaller games during that slow period, making sure we had great games in our hands all year round. The Ultimate Game Sale does that same thing, just with a larger variety of games. And this year the selection is pretty damn awesome. 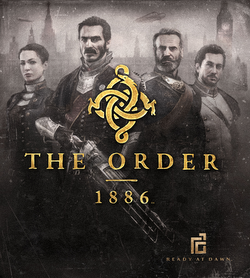 There are plenty of awesome games that are marked way down – including some of the Deluxe editions of those games. Highlights include Dragon Age: Inquisition, Battlefield: Hardline, Mortal Kombat X, Borderlands The Handsome Collection and Diablo III. Add in this week’s Deals with Gold, which focus primarily on Destiny and its expansions and that’s a pretty hefty amount of triple A titles at really affordable prices. If you’ve been waiting to look at some of these games, this week is probably the best time so far to look into them. There were a couple pretty big news pieces to talk about this week. So let’s not waste too much time and get right into this. With what could be some of the biggest news of the week, Bethesda announced that they will have their first ever E3 press event this year. Of course that immediately started the rumors flying even faster than they were. The initial thought is of course that this is where Bethesda will finally confirm Fallout 4. However, Bethesda is one of those developers that has always done things their own way, so there’s nothing to say that anything is set in stone quite yet. Indeed, I wouldn’t put it outside the realm of possibility of seeing a surprise or two in there. 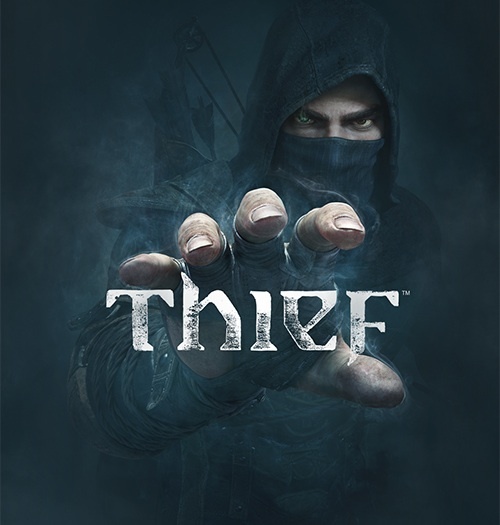 Elder Scrolls Online is launching on consoles this summer, right around E3, so I would fully expect to see that; and there’s always the chance that Dishonored could finally get the sequel it deserves. And there’s always the outside chance they completely buck with the trends and go with Elder Scrolls VI. Only time will tell. This week we saw the launch of Evolve, the highly anticipated 4V1 co-op/competitive shooter. 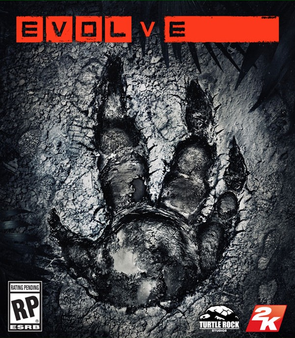 After playing both the Alpha and Beta, I do think that Evolve can really make a big splash this early in the year. It does have some competition for early leader of the year in Dying Light – which today hit the number 1 sales position. And continuing on with sales talk, EA said during their sales data call recently that Dragon Age: Inquisition is BioWares most successful launch, based on units sold. That’s a pretty big bit of news, since BioWare has had some incredible titles over the years. It’s been a pretty typical sight so far in this console generation to see big hitters from the previous one upscaled to play on this one. 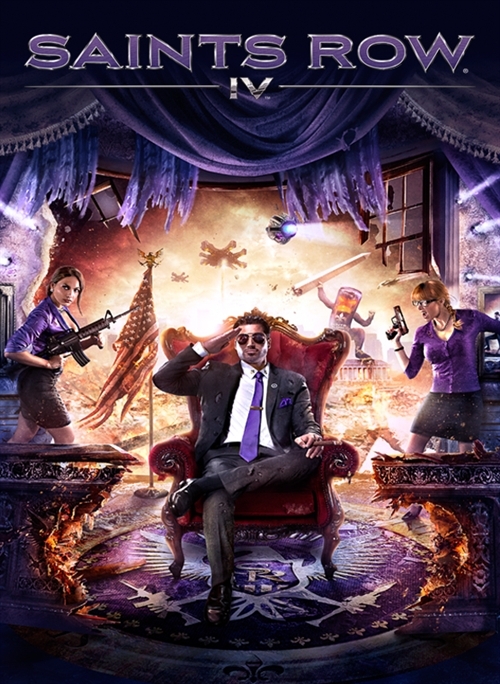 Just this past month we got a new Xbox One/PS4 version of Saints Row IV. We’ve also gotten Tomb Raider and Resident Evil to go along with Halo: The Master Chief Collection among others on the Xbox One. And that got me thinking a little bit about what sort of collections I would really like to see put out on the One. Partially because I’ve been back into BioWare games thanks to Dragon Age: Inquisition, but also because I’ve been finally going back and finishing up the DLC for Mass Effect 3. But that means loading up the 360 – which means dealing with a controller that has seen more than its fair share of use and is definitely showing its age. 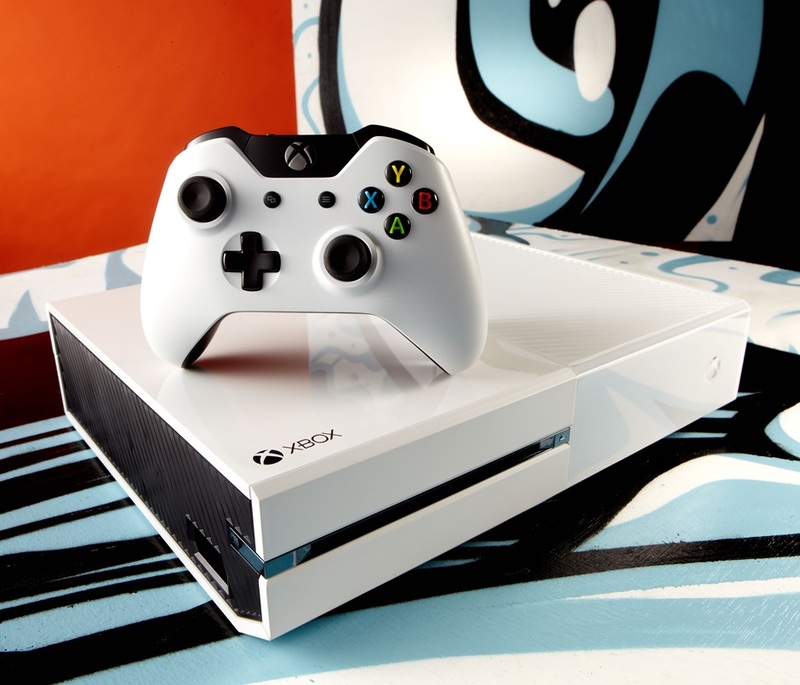 In general, I have come to the point where I definitely prefer playing my Xbox One. 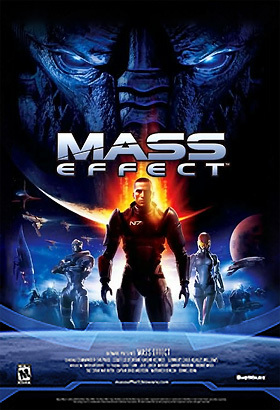 Which brings me to my main point – I can’t think of a better time for an upgraded collection of all three Mass Effect games. BioWare is riding on a high right now thanks to Dragon Age: Inquisition. I’m sure they have a team working on the DLC for DA:I, and they’ve already said that the next Mass Effect game is already in development. That might not leave a big team that could work on a Mass Effect collection – but there’s always a possibility. It would be probably one of the most jam-packed upgraded collections, thanks to the sheer amount of DLC across the three games. Put all onto one collection, the Mass Effect Sheppard Trilogy would rival The Master Chief Collection for sheer content, but would probably work right away. 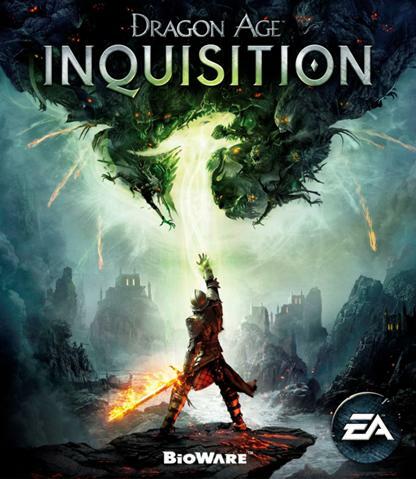 Which is a nice segue to talk about my next pick – the previous two Dragon Age titles. Staying with the BioWare theme – albeit one that might have to wait a bit while they do the DLC for Dragon Age: Inquisition. After the DLC season is done with, there’s a good chance that they might want to have all of the games available on one console. 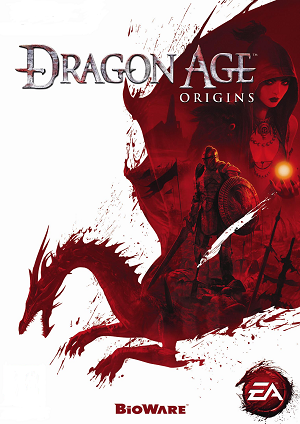 There’s also a bunch of DLC – mainly for Dragon Age: Origins – that would round out the collection. 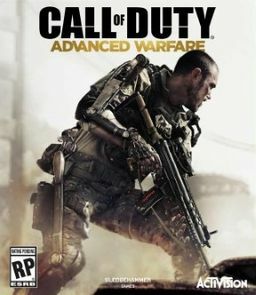 It could also open up the possibility of having save file transfers across all three games. While the Dragon Age Keep is a good option – especially for those that haven’t finished the previous two games. 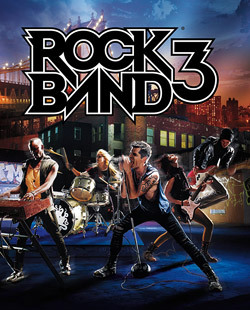 But having the three games all together would streamline the process and open up options for some certain achievements even – much like the Mass Effect games. It really is a no-brainer, but the real issue is time and man power – BioWare isn’t a massive studio, and has other projects already in the works, so who knows, there’s always a chance in the future. 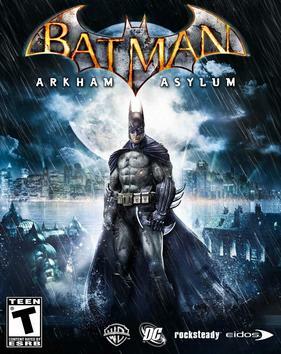 One other really great possibility would be collecting together the three previous Batman: Arkham games. With Arkham Knight coming out this June, there’s certainly a bit of a wait for the possibility of the collected works. While there really isn’t much in the way of crossover – there’s no reason to have a save-file transfer between games – it still would be great to have all the games in one spot. Updating the graphics to be on par with what Arkham Knight is looking to be would certainly make running through the Asylum even more intense. Add in the fact that Arkham Asylum and Arkham City are two of the best games of the last few years and it again seems like a no-brainer. I do think that if you’re going to spend the time and money to upgrade classics to the current-gen, it makes much more sense to bundle together multiple games. With the new consoles using Blu-Ray, there’s much more room for data, ignoring the fact that both Sony and Xbox are pushing digital distribution. It might result in some pretty big downloads, but I think the payoff would be worth it. There are plenty of other games that could stand a remake – Dishonored jumps to mind right away – and hopefully developers see the opportunity. 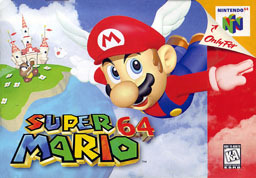 I don’t want to suggest that they should focus on old games entirely, but those classics still have their place.